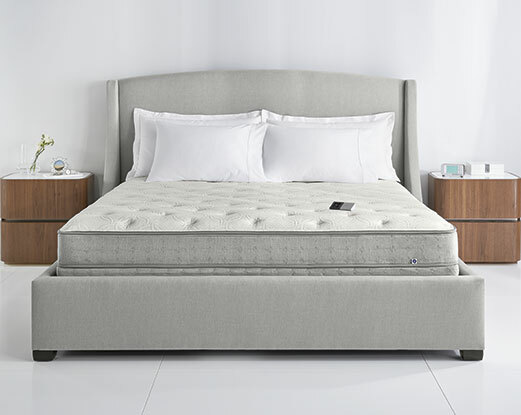 Sleep Natural vs. Sleep Number: Which Mattress Would You Trust? When it comes to comfort for couples, it’s hard to find a mattress that allows each partner to sleep soundly. To avoid waking up every time someone moves on the other side of the bed, it’s important to have a mattress with excellent motion isolation, but that meets the firmness preference of both partners. And if one person has any allergies or sensitivities to materials used in the mattress, it’s necessary to find a more natural, chemical-free bed. If you’re looking for the best mattress for you and your partner, take a look at this Sleep Natural vs. Sleep Number comparison to see if either of these fits your budget and sleep needs. Sleep Number beds are manufactured and sold by Select Comfort. The adjustable air beds allow the owners to select their preferred firmness and support with the click of a button. Since these beds have dual chambers, the mattresses allow couples to adjust each side of the bed separately, with firmness numbers ranging from 0 to 100 (the higher number delivering more air for a firmer feel). Sleep Number has various models, however, in this Sleep Natural vs. Sleep Number comparison, we will examine the Classic Series c4. The Sleep Number website indicates that there are foams used in the mattresses, but does not reveal anything about the certification of the foams. The bed contains plastic air chambers as well. Sleep Number is a line of adjustable “air” mattresses. Sleep Natural mattresses were developed by Mark Hisle, owner of Mark’s Mattress Outlet, when customers continuously asked him about the best Tempur-Pedic alternative. Sleep Natural beds provide pressure relieving comfort just as Tempur-Pedic does, but are built with natural materials. For this Sleep Natural vs. Sleep Number comparison, we’ll look at the Sleep Natural™ Bamboo Dreamzz mattress. This mattress is ideally suited for both children and adults alike. 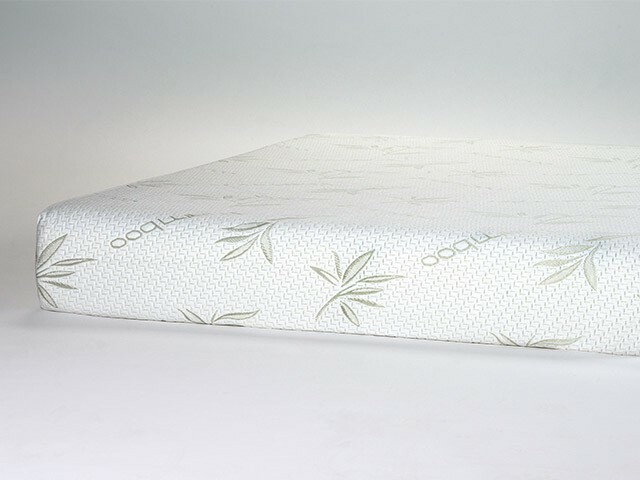 It offers a natural bamboo cover, ventilated gel memory and our exclusive soft kooling foams making this the ideal mix of support and comfort. CertiPur-Certified Foams – Sleep Natural foams are CertiPur-US Certified, meaning they are free of formaldehyde, ozone depleters, CFC’s, mercury, lead, and other heavy materials. They also produce zero air emissions. 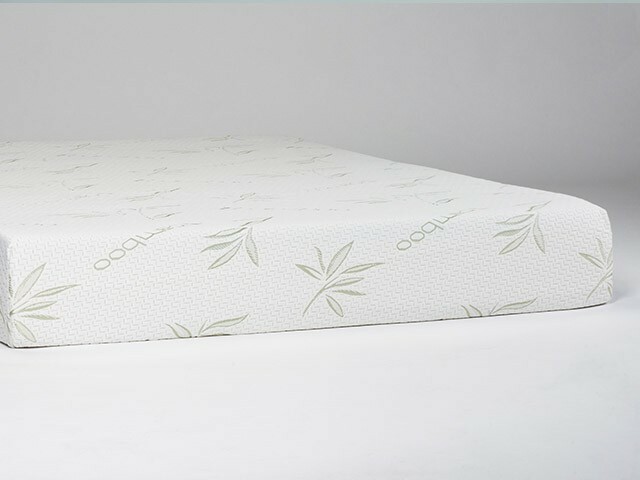 With a top layer of 2″ Kool Komfort Ventilated Swirl Gel, 2.5″ of Kooling Quick Response Form and a 5″ Kool Komfort Support Base, you can feel confidently supported while sleeping on a chemical free mattress. 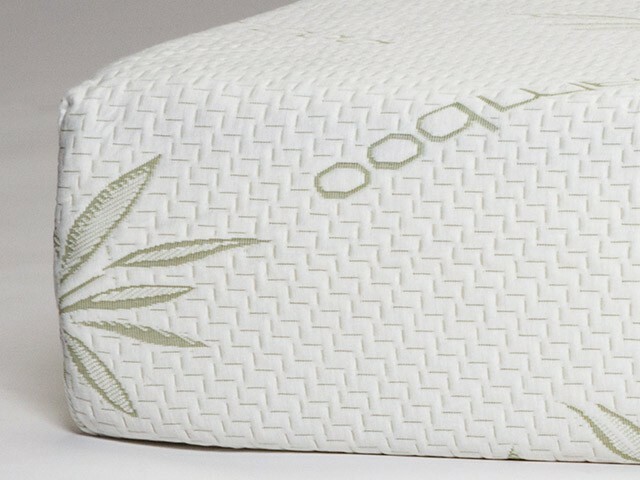 Quilted Cover – Our Bamboo Quilting covers most of the Sleep Natural collection of mattresses, and provide a temperature regulating sleep experience night after night. Couples who are looking for a new bed (filled with air) may sleep comfortably on Sleep Number c4 since each partner can choose his/her firmness preference to relieve pressure points, but without knowing what type of materials the mattress is made with, you could be breathing in harmful chemicals and even mold. Sleep Like The Dead shows an overall satisfaction grade of C for the Sleep Number C4. And a D+ for Warranty and Return policies. 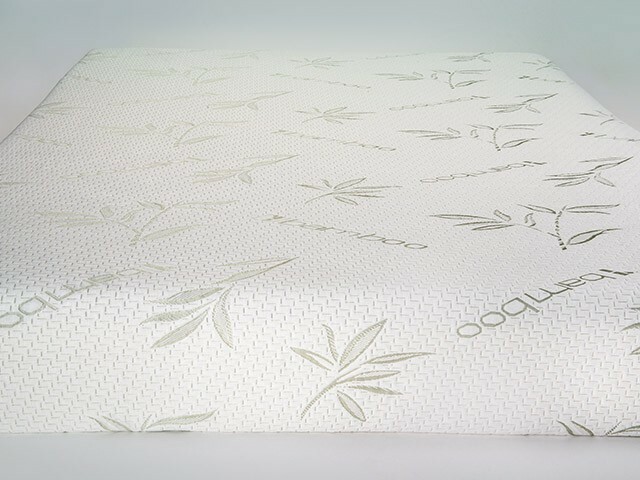 On Sleep Natural™ Bamboo Dreamzz, couples will get pressure relief from the top layers of Ventilated Swirl Gel Foam and enjoy quieter nights with reduced motion transfer and no noisy machine adjusting the firmness. Most importantly, Sleep Natural beds are chemical and allergen free, so you can rest easy knowing. 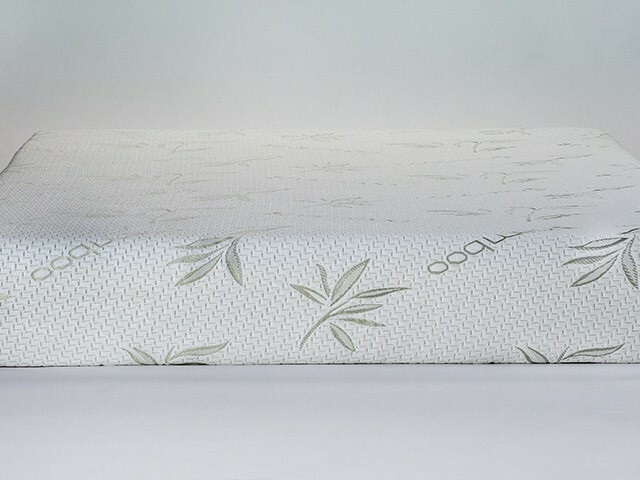 Sleep Natural Bamboo Dreamzz comes with a 10-year warranty and does support an adjustable base! If you are in Indiana, Tennessee or Kentucky, come and experience a Sleep Natural first hand at one of our conveniently located mattress stores.